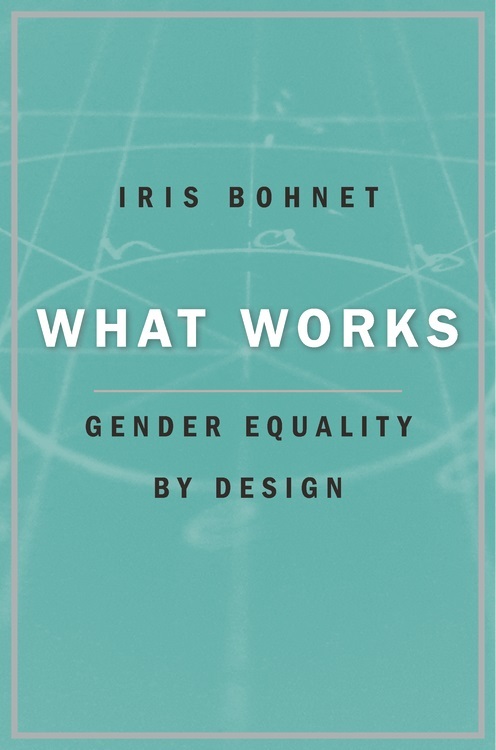 What Works by Iris Bohnet – Smart. Passionate. Persuasive.